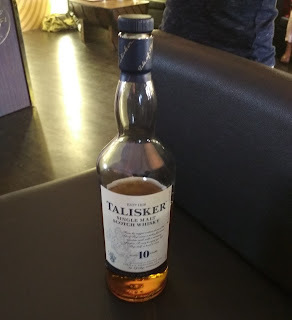 Classic Malts Selection Lounge at Lakme Fashion Week . 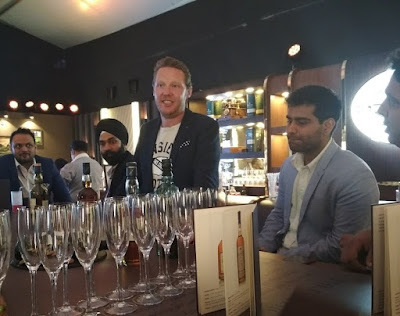 The Classic Malts Selection Lounge at the recently concluded Lakme Fashion Week in Mumbai was a very big hit among celebrities and fashionistas. its wooden décor, plush leather couches and great Scottish ambiance was just mind blowing. it was a very amazing place for unwinding and relaxing from the hurly-burly of what was happening outside. There was so much happening at the Classic Malts Selection Lounge today. I was indeed very impressed with the whiskeys and when he himself Jamie Walker gave us a master class and grand tour of Scotland, that excitement was just beyond comparison. 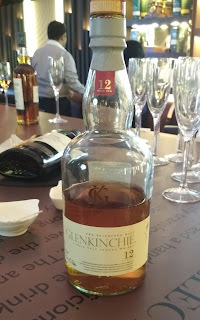 Every small detail shared by Jamie on the Single Malt Scotch was very interesting. 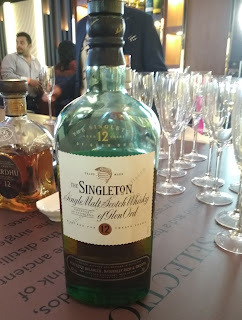 The invitees were given the opportunity to taste some of the best Single Malt Scotch, namely Singleton of Glen Ord, Glenkinchie and Talisker, each better than the other. The Singleton of Glen Ord 12YO – Singleton comes from Highlands of Scotland and has a vanilla, fruity flavor. It was my favorite of the whiskeys we tasted that day. 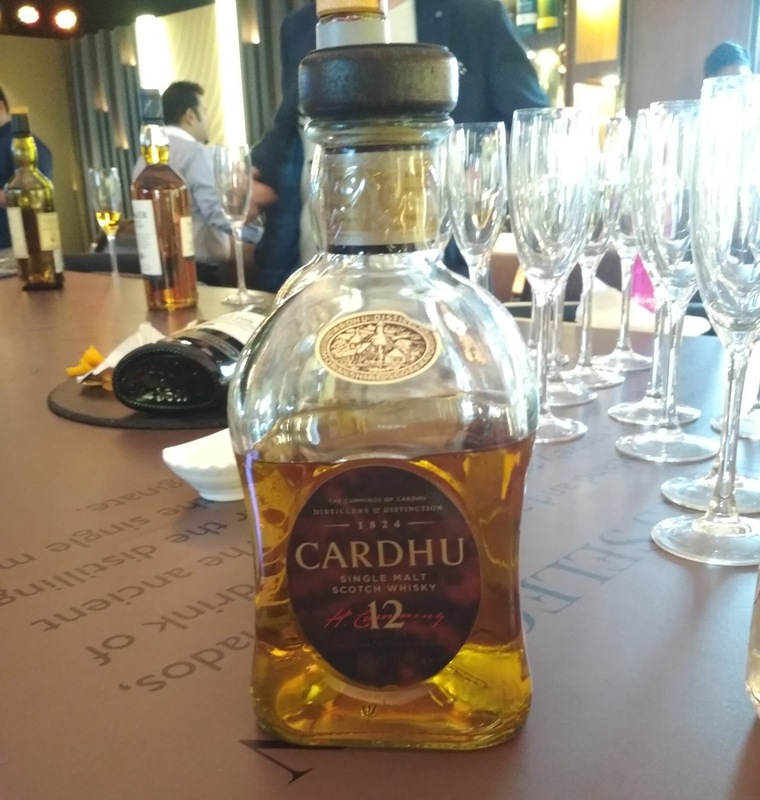 Cardhu -Cardhu comes from the land of Johnnie Walker, and is honey golden in color. The first whiff was powerful but had a well-balanced taste. Glenkinchie -(Ladies whisky)Glenkinchie is a soft, sweetly aromatic malt from the 'Garden of Scotland'. Talisker -A bit smoked and the only malt produced on Skye. It was a very good time spent in with these luxurious spirits. The live session with Jamie Walker was the best part, and it was a great experience to be a part of it.